The Fallbrook Recreation Center is owned and operated by SUNY Oswego Auxiliary Services, but is open to the public. The building is located on Thompson Road, about a mile and-a-half south of campus. The area, almost 190 acres in total, provides sanctuary and protection to local wildlife. The Fallbrook Recreation Center is owned and operated by SUNY Oswego Auxiliary Services, but is open to the public. The building is located on Thompson Road, about a mile and-a-half south of campus. The area, almost 190 acres in total, provides sanctuary and protection to local wildlife. It also serves as a place where locals can go for hiking, photography and relaxation. In addition to the three trails crisscrossing the center, there is a ski lodge and a barn available for use. 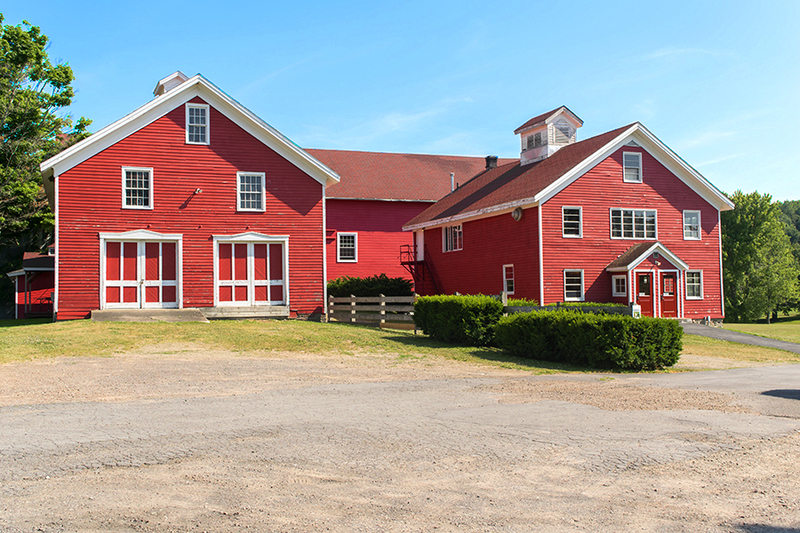 The lodge is open year-round and houses up to 50 people, while the barn is open April through October and can occupy a maximum of 250 people.